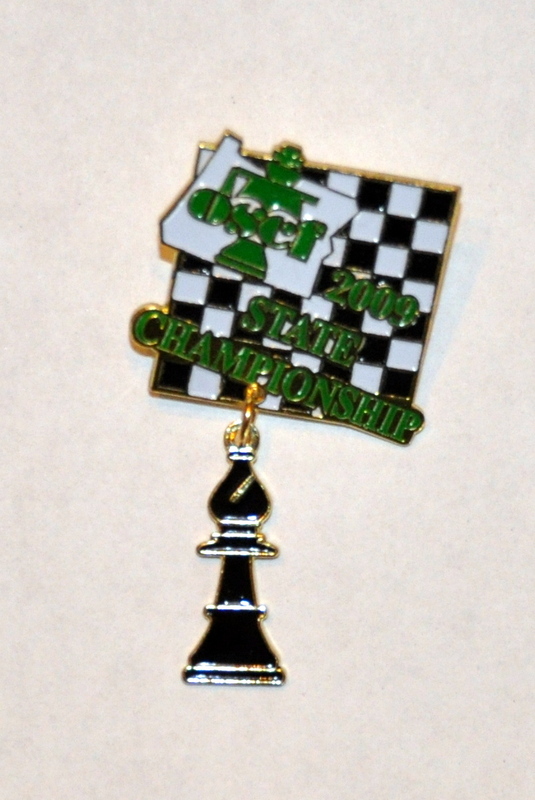 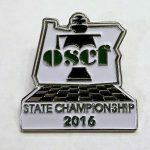 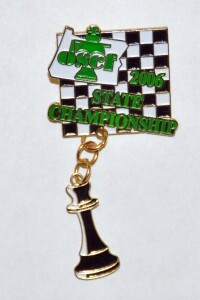 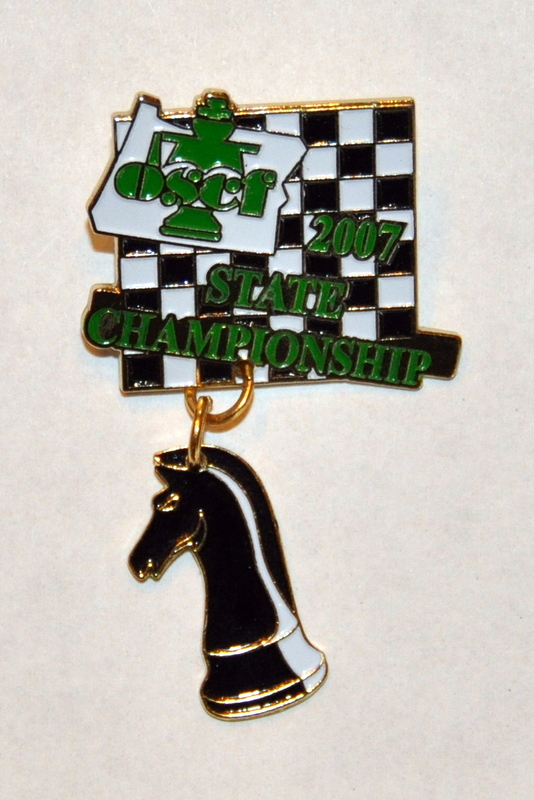 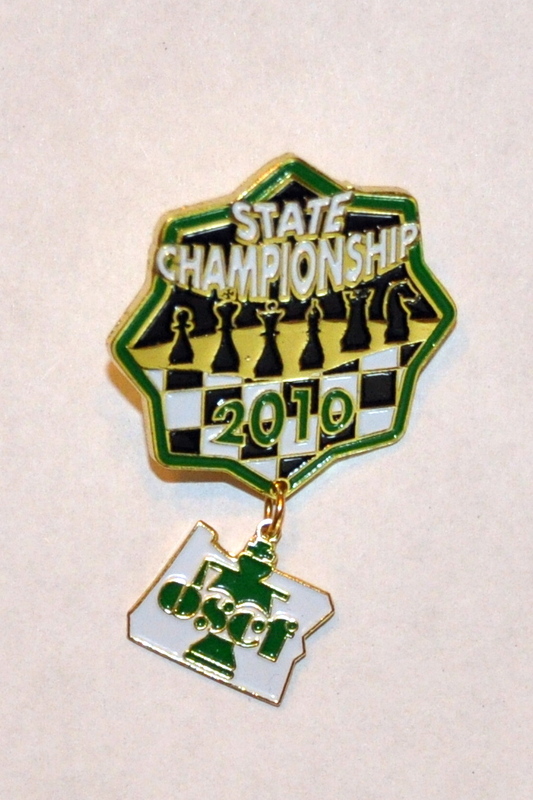 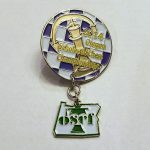 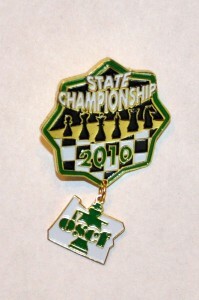 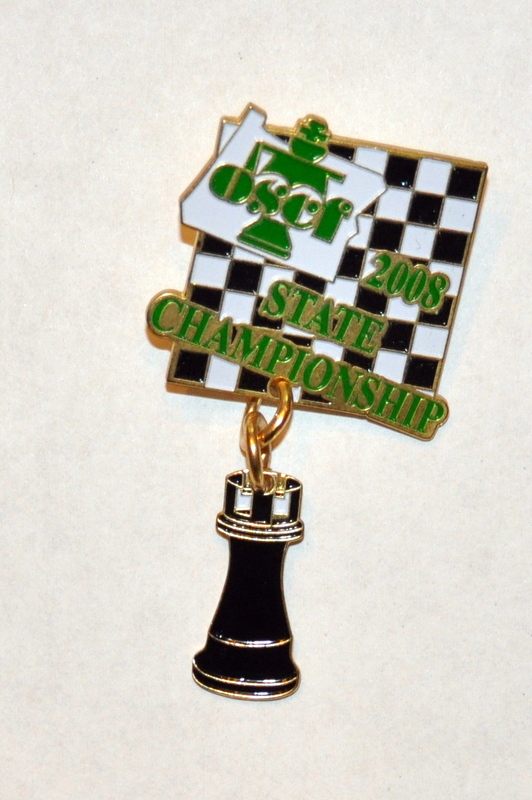 Congratulations to everyone who has participated in the OSCF State Championships over the years; our 12th annual tournament will be on May 5-6, 2017! 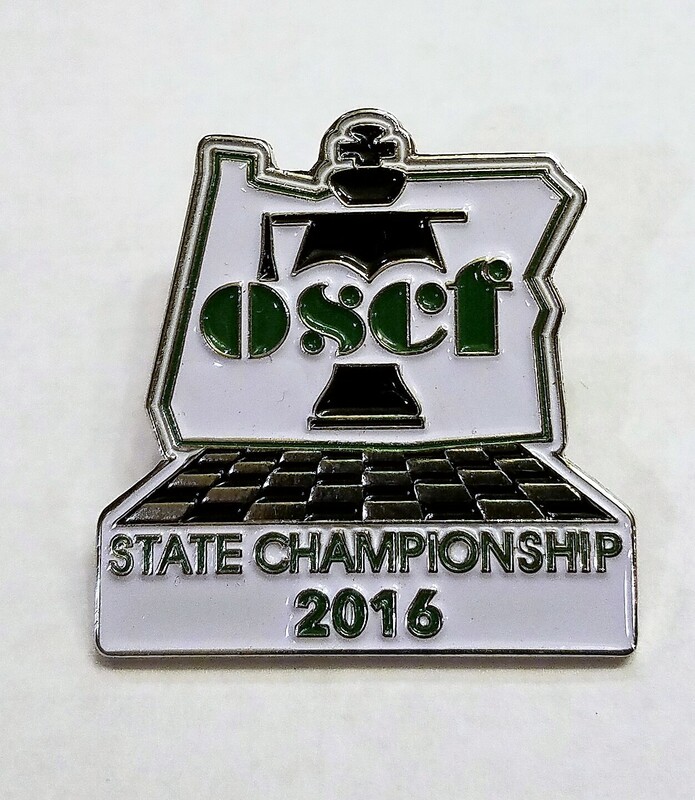 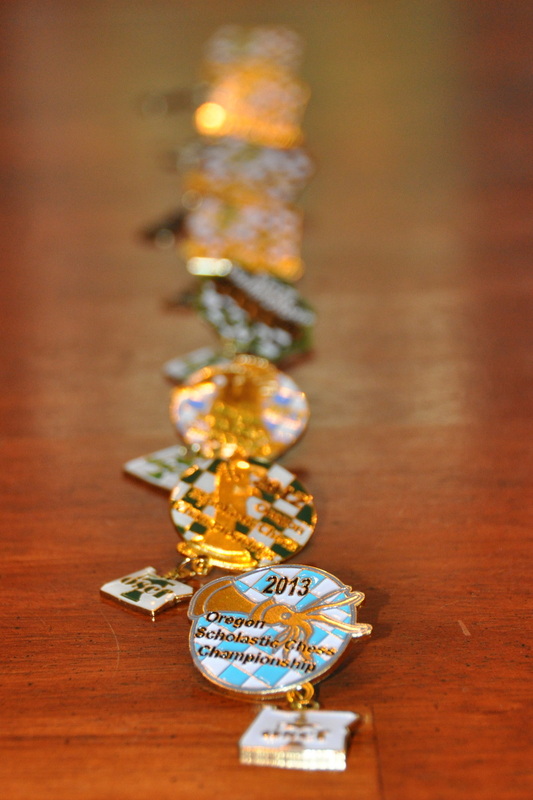 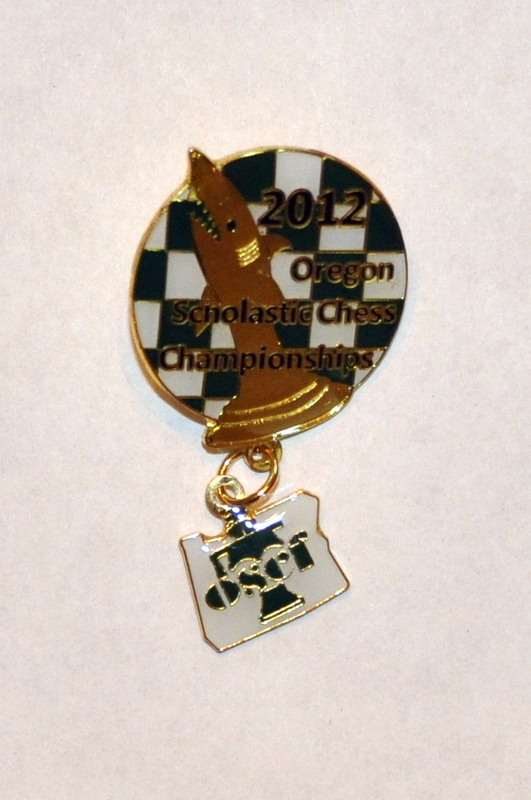 Some history as we approach our 12th year: Our largest OSCF Championship ever involved 372 players in 2014, though our largest blitz and bughouse tournaments (158 and 230 players respectively) were in 2016; last year also saw our largest number of qualified players ever, at 543. 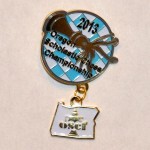 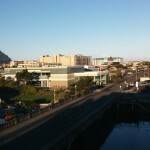 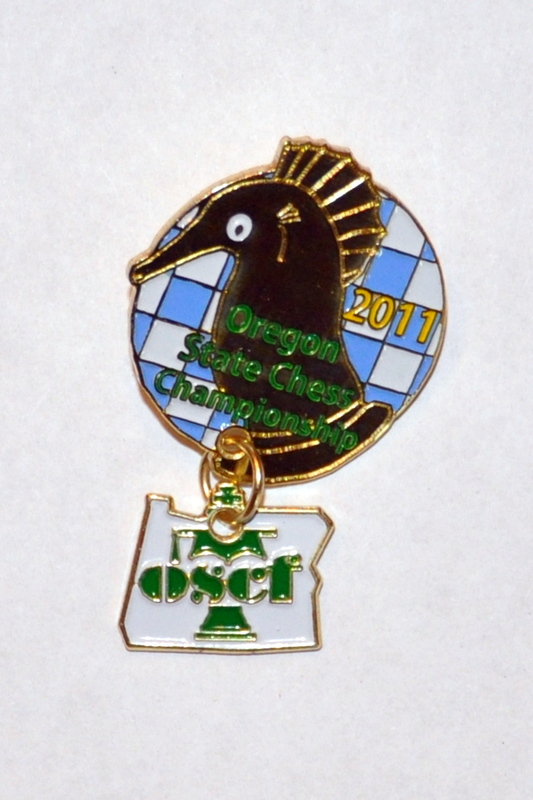 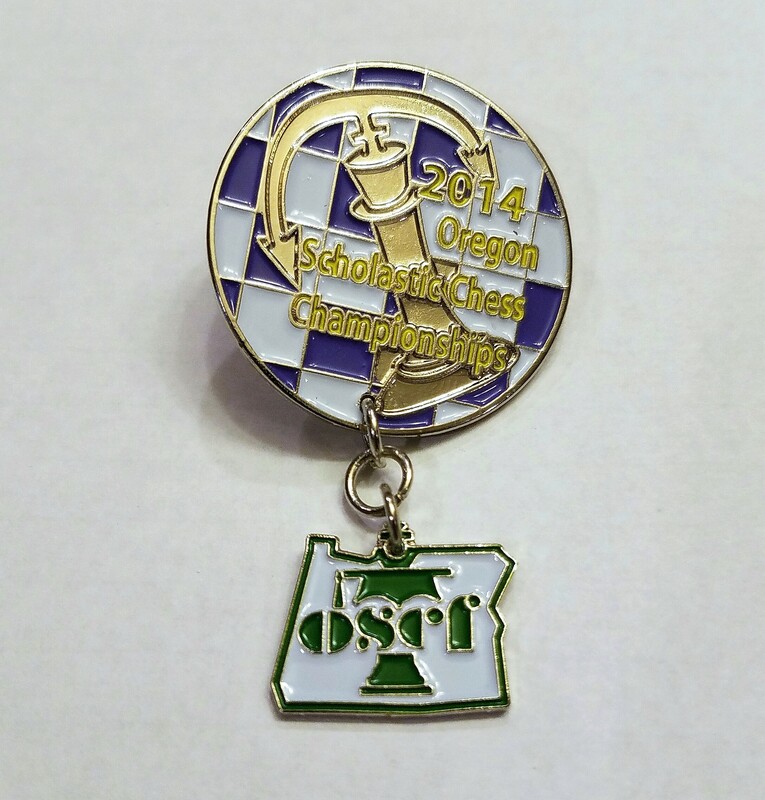 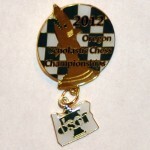 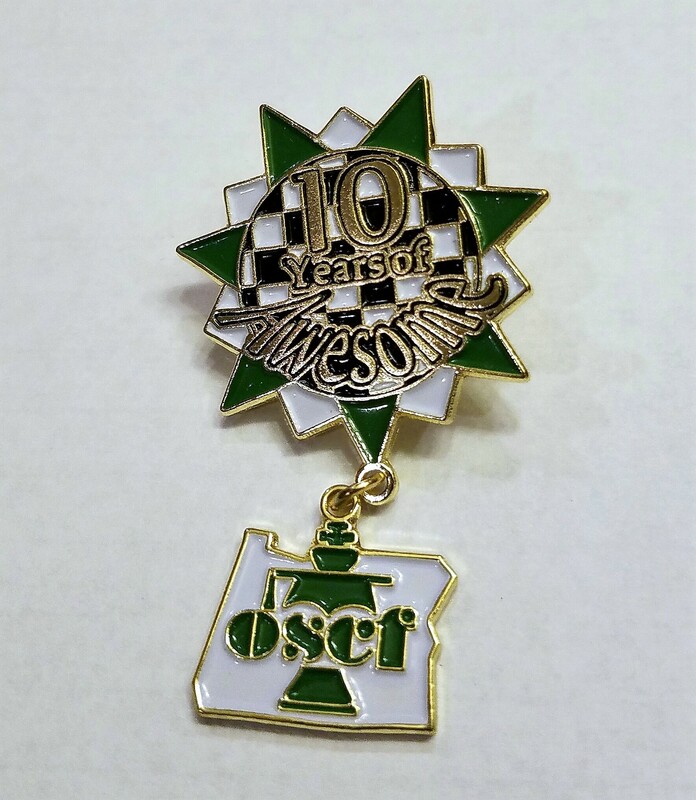 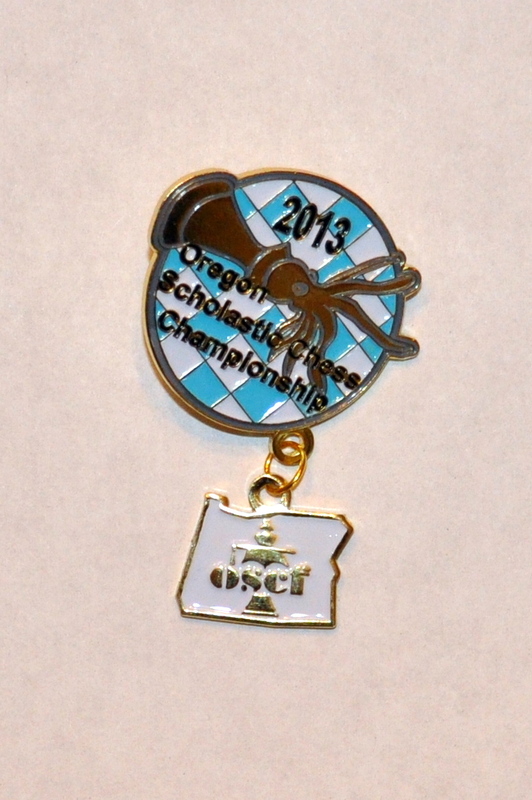 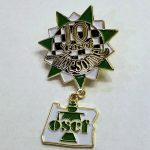 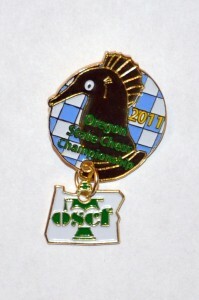 ← OSCF State Registration is LIVE!